I am sure you recognise it, you know it, you have made it, you have eaten it…but when was the last time? 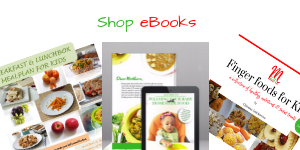 Another thing i do is to remind you of those recipes you may have forgotten. 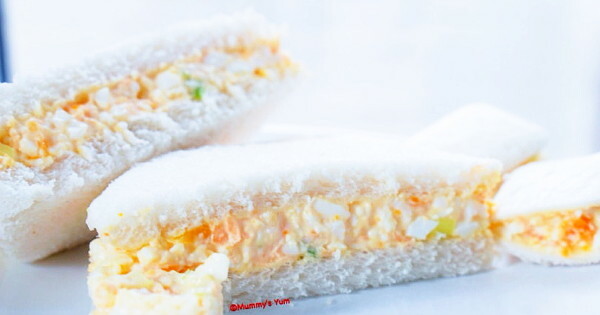 Egg and mayonnaise sandwich is one of the simplest sandwiches to make for the kids without compromising on satisfying them. Egg is very nutritious for the kids (see the nutritional content of eggs in %), so this is a good breakfast option. It will also make a good lunchbox meal wrapped well to avoid contamination. I’ve added sneaky veggies into this too for the fussy-eaters that we deal with in our lives…who doesn’t have one?lucky you. Cook eggs in a pot of water and allow to cook for about 10 minutes after the water boils. Transfer eggs to a bowl of cold water before peeling the back. Mash eggs in a bowl with the back of a fork to your desired consistency. Add the last four ingredients and mix well. Spread the mix on the slice of bread and cover with the other top. Cut to desired shape and serve. Now, do you know that apart from eating, mayonnaise can be used for other things ranging from household cleaner to a beauty product? 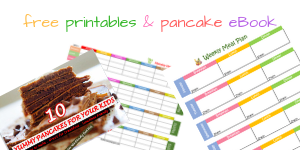 Subscribe to Mummy’s Yum Foodletter and be sure to get my little tips and more in your email. Find and like or follow Mummy’s Yum on Facebook, Instagram and Twitter. Your feedback matters too, drop a comment below and remember to share this post with your friends. Thanks so much for the feedback Maytessi. Great recipe mummysyum. Twas a live saver for my kids tea day in school. Keep them coming.